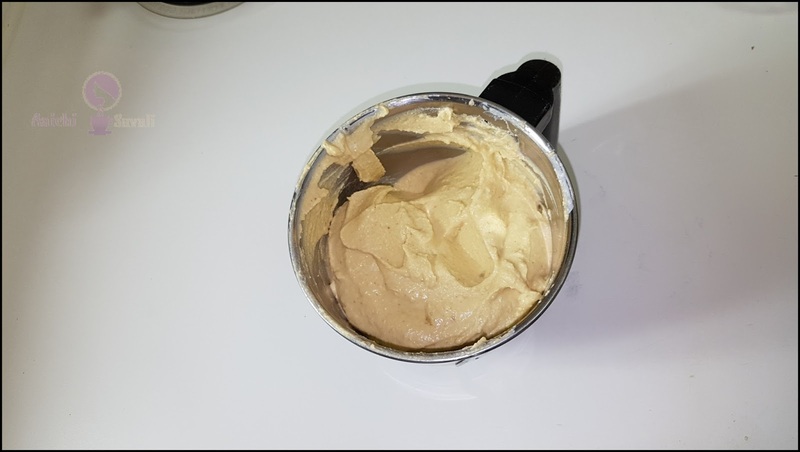 Hummus is a creamy, thick spread made from cooked and mashed chickpeas and blended with tahini sauce, olive oil, lemon juice, salt, chilies and garlic. Homemade hummus is better than store-bought, and it's effortless and is a 10 minutes recipe to make at home. If you want to make hummus without tahini, just avoid it or add more olive oil or add 2 tbsp of dry roasted peanuts and blend all together. Hummus is an excellent protein source for vegetarians, vegans, and omnivores too. 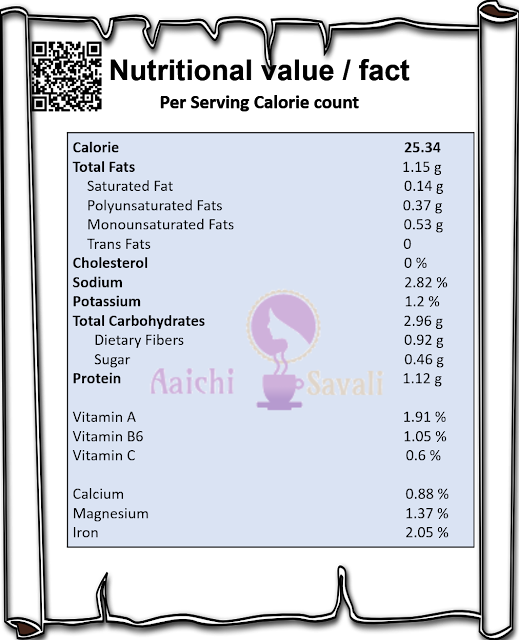 It is heart friendly; it helps balance cholesterol levels, reduce hypertension and protect against heart diseases. So with just a few simple tips and tricks, try to make creamy smooth hummus at home. Turn on Instant Pot and add soaked chickpeas 1 cup and 2 to 3 cups of water. Close lid, place vent on sealing position and select manual mode for 8 minutes. Turn off IP and drain chickpeas thoroughly. 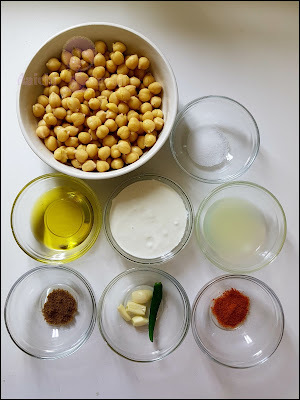 Transfer chickpeas to the grinder or food processor, then add lemon juice, garlic cloves, cumin powder, salt, tahini sauce, olive oil add required water to grind. Grind with adequate water to make creamy and smooth Hummus. Tadaa, creamy, smooth Hummus ready to serve. Enjoy!!! **If you don’t have any tahini, a paste made from sesame seeds, you can try making it yourself (You Can Find Tahini Recipe Here). Peel off the skin from the chickpeas to get creamy and smooth Hummus ( peeling off skin is optional). Based on a 2000 calorie diet. Per serving contains 25.34 calories, along with carbohydrates - 2.96 g, dietary fibers - 0.92 g, fats - 1.15 g, proteins - 1.12 g.
Hummus is an excellent protein source for vegetarians, vegans, and omnivores too. Hummus is heart friendly; it helps balance cholesterol levels, reduce hypertension and protect against heart disease. Weight loss management: high fiber content in chickpeas, which helps people avoid overeating and gaining unhealthy excess weight. Beans also help keep the arteries clear from plaque buildup, decreasing the chances of cardiac arrest and stroke. Chickpeas used in hummus are high in iron, folate, phosphorus and B vitamins, all especially important for vegetarians and vegans who may be lacking in these nutrients. Uses of garlic while making hummus, acts as an antifungal, antioxidant, anti-inflammatory and antiviral too. Lemon juice helps increase immunity, boost digestion and keep blood sugar levels stable. It's low in calories and high in proteins, vitamins, and minerals.